Digital Photo magazine is the first choice for photographers looking to take and make better pictures. With easy-to-follow projects, tips and techniques, every issue comes with a free CD-ROM packed with video lessons so you can learn new photo and imaging skills the smart way. 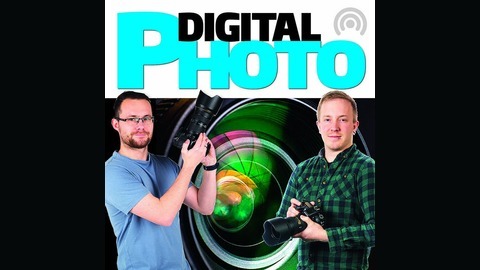 Check out the digital edition of the mag on the iTunes Store: http://bit.ly/digitalphotoUK. This week Matty and Higgsy talk about how to try urban exploration without getting in trouble with the law, we cast an eye over Nikon's new 19mm tilt/shift lens and offer up more Photoshop tips. 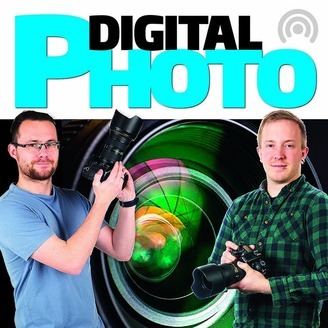 35: Photo debates, Sony A6500, Nikon 360 and your chance to join us on the podcast! 34: Win a Canon 5D Mark IV, amazing photo road trips and, hey, we're on Instagram!